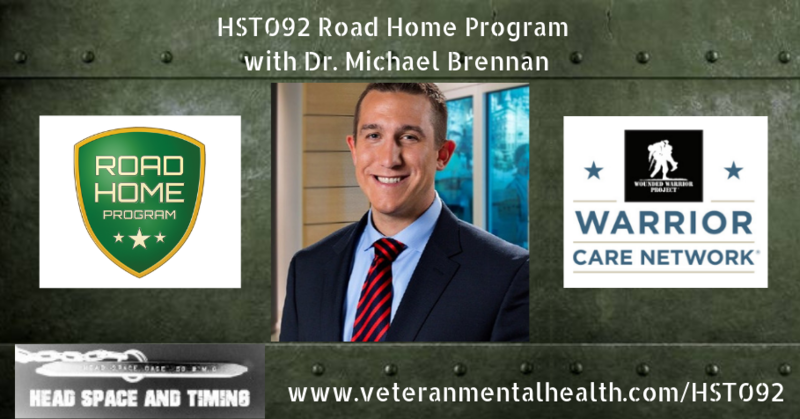 Michael B. Brennan, PsyD., is Associate Clinical Director of the Road Home Program for Veterans and the Families at Rush University Medical Center. 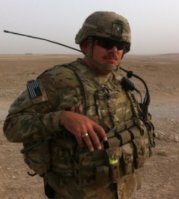 He manages operations for an intensive outpatient program serving veterans diagnosed with posttraumatic stress disorder, traumatic brain injury, military sexual trauma and/or substance use disorders. He supervises a multi-disciplinary team of over 25 providers including psychologists, psychiatrists, social workers, nurses, nurse practitioners, nutritionists, chaplains, yoga instructors, administrators, and researchers. Duane and Michael – Thank you for what you do for our Veterans and their families. Great dialog and let’s all work together to better align our conversation on veteran mental health.